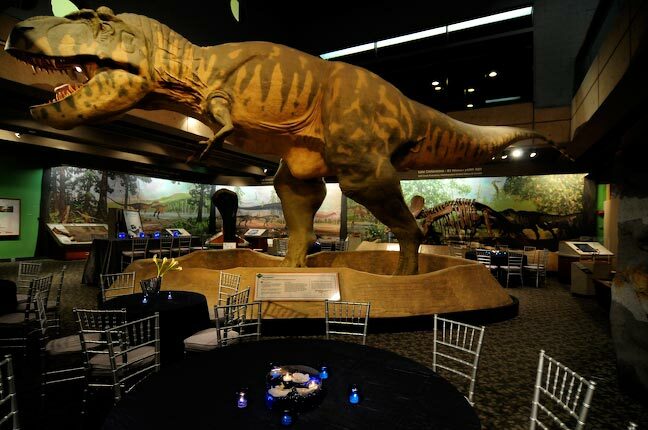 Social Connections 8 gala reception announced… Enjoy ‘A Night at the Museum’! After the first afternoon of the Social Connections 8 event has concluded, we would like to continue the day’s conversations in a more relaxed atmosphere. 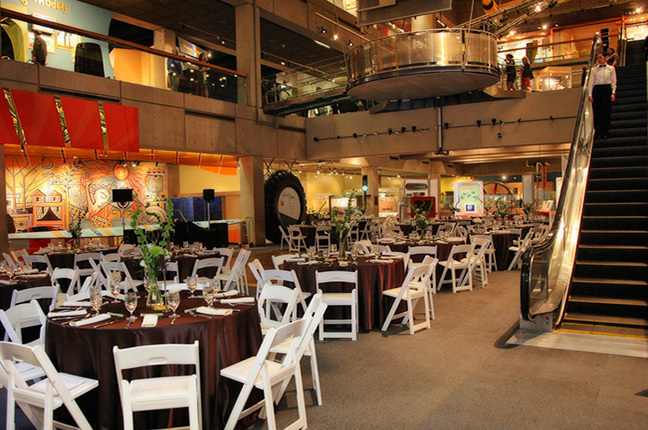 Therefore, we would like to invite all registered participants to join us for a complementary gala reception at the fascinating Museum of Science, courtesy of our Champagne sponsors, Trilog Group. 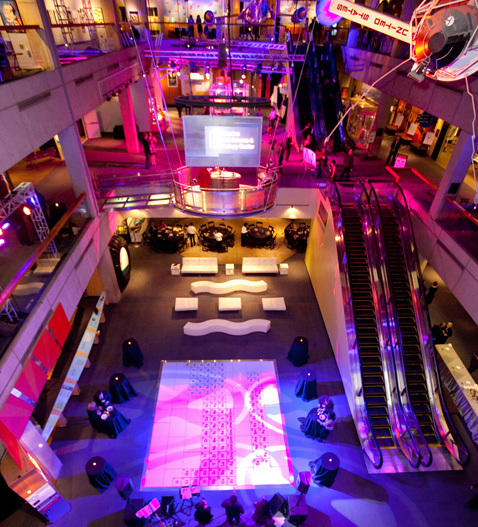 As the most highly attended cultural institution in New England, the Museum of Science offers novel surroundings and out-of-the-ordinary experiences that are sure to intrigue and entertain all our attendees! 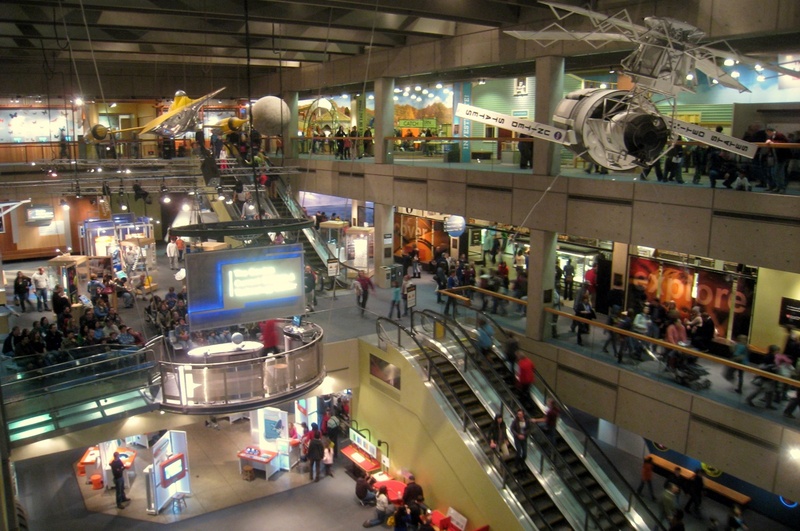 With an array of interactive exhibits extending across three levels, the Museum’s Blue Wing may be the most unique and entertaining space in Boston. Where else can you dine amid dinosaurs and experience a hair-raising one million volts of lighting all in the same evening? To top all that off, there will also be a variety of live music on offer all evening – you may just spot a few very familiar faces too! 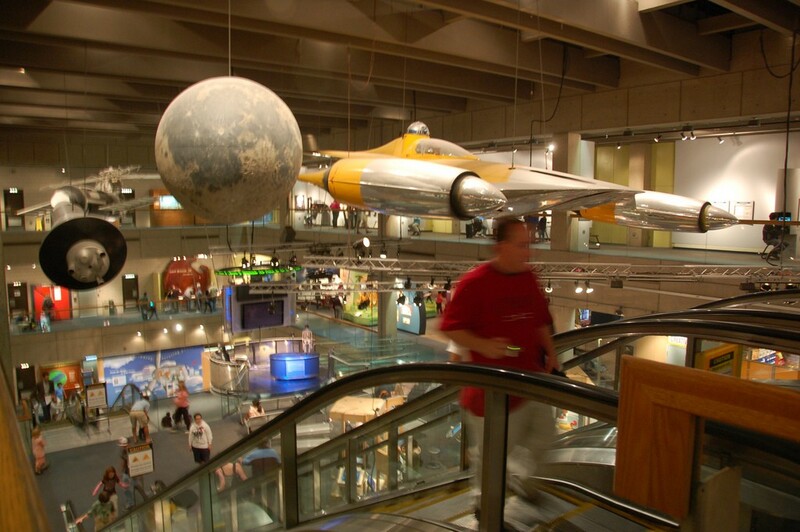 Given our central location at IBM, no formal transportation will be required – the Museum of Science is just a short walk from the conference location.